So you happened to want mermaid photos but not underwater. That’s not a problem. A Mermaid Surface Photoshoot is the answer! We have met people that are not comfortable underwater. But they have always had the dream of becoming a mermaid. Therefore, we offer you a unique and wonderful experience with some of our creative professional photographers. 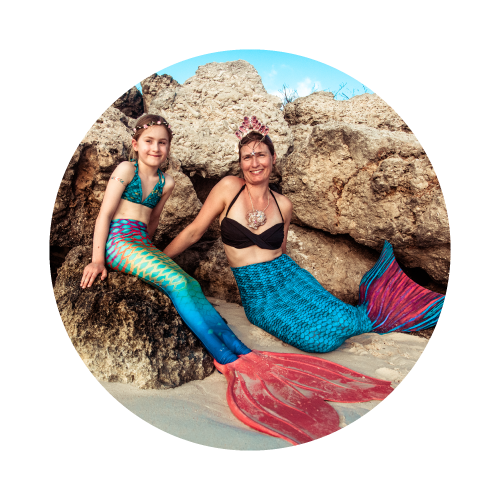 We’ll get you geared up and during two hours, we’ll capture your personal magical mermaid experience. • Lycra, monofin or tail.